Transformer Oil Deterioration - GlobeCore. Oil Purification Systems. Transformer oil deterioration is a number of changes in the insulation fluid which occur during operation of a transformer. These usually result in degradation of physical, chemical and operational properties of the oil. The quality of the oil deteriorates to the point when it becomes apparent that the fluid is reaching the end of its service life. ISO 4406 purity class: -/18/16 or better (for equipment with voltage up to 220kV) and -/17/14 (in other cases). Acid number is especially important. Growing acid number is one of the main indications of transformer oil deterioration. As it increases, the oil becomes chemically aggressive, sludge forms on transformer core and reduces insulation strength and heat dissipation from the core. 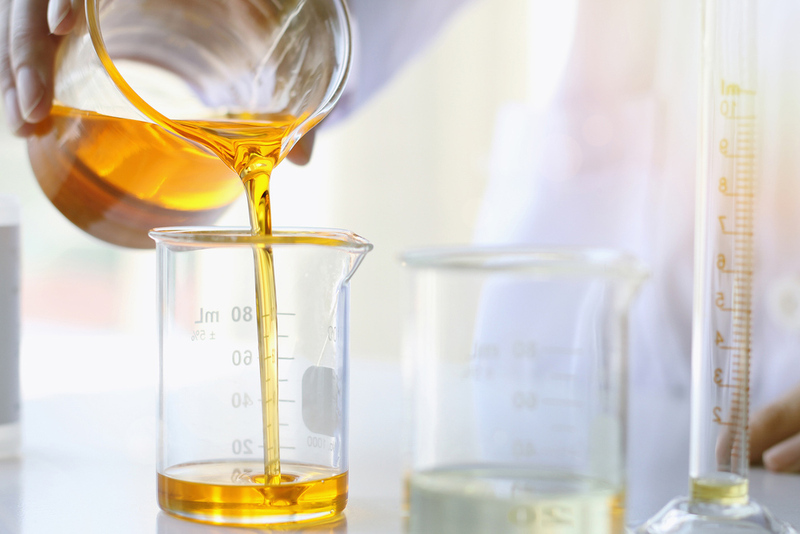 Transformer oil acidity test methods are listed in the relevant standards. These include, for instance, potentiometric titration or pH titration. There are several factors which influence transformer oil deterioration the most. Among them is oxidation of hydrocarbons with atmospheric oxygen, high temperatures, metal surfaces, electromagnetic field, water and particulate matter. Oxidation of oil is intensified in the electric field. This process is accompanied by increased formation of water in the oil. This water, in turn, not only reduces the oil’s dielectric strength, but causes increased carbon formation during arcing. Moisture also increases the oil’s corrosive activity in relation transformer metal parts. It has been calculated that deterioration of oil with high moisture content occurs five times faster than that of dehydrated oil. Besides, water accelerates degradation of cellulose insulation and oxidation of oil. The harmful influence of the electric field is manifested by accelerated chemical reactions. The result is polarization of neutral oil molecules and their active interaction with oxygen. This factor also increases the rate of insulation fluid oxidation and the amount of sludge formed. In order to slow down transformer oil degradation, a transformer may be equipped with additional film or nitrogen protection. In the former case, the expansion tank is covered with a special film. As the oil expands, the film stretches to protect the oil from external gases. In the latter case, transformer is completely sealed, and the air is replaced by dehydrated nitrogen. When the oil expands, the excess nitrogen is pushed into a separate tank. Transformer oil can be protected against moisture by dehydration filters. Those are vessels filled with an adsorbent which captures water very well (most often with silica gel). The adsorbent removes water from the oil, and when the media becomes saturated, it is changed. adsorbent reactivation units to restore adsorbent used for purification and regeneration of transformer oil. GlobeCore equipment helps slow transformer oil deterioration and extents transformer service life by 20-25 years.